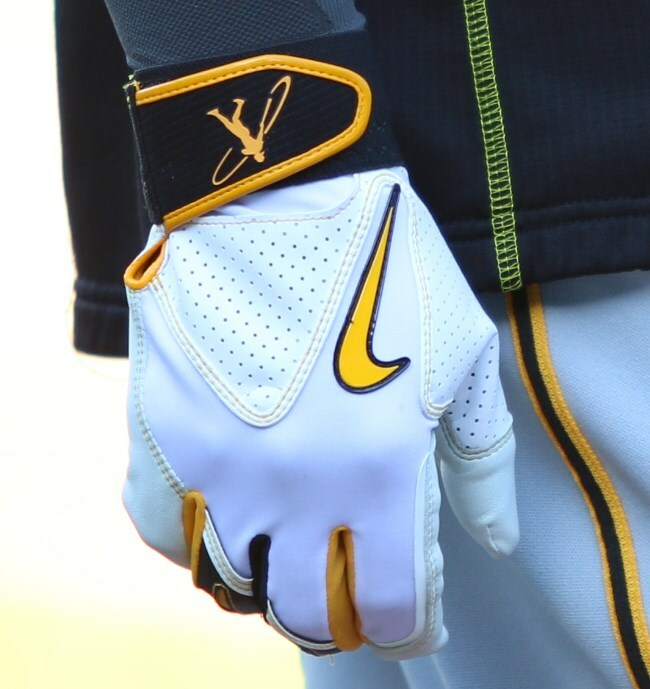 He is one of Griffey’s Swingmen, wearing batting gloves and cleats with Junior’s likeness. 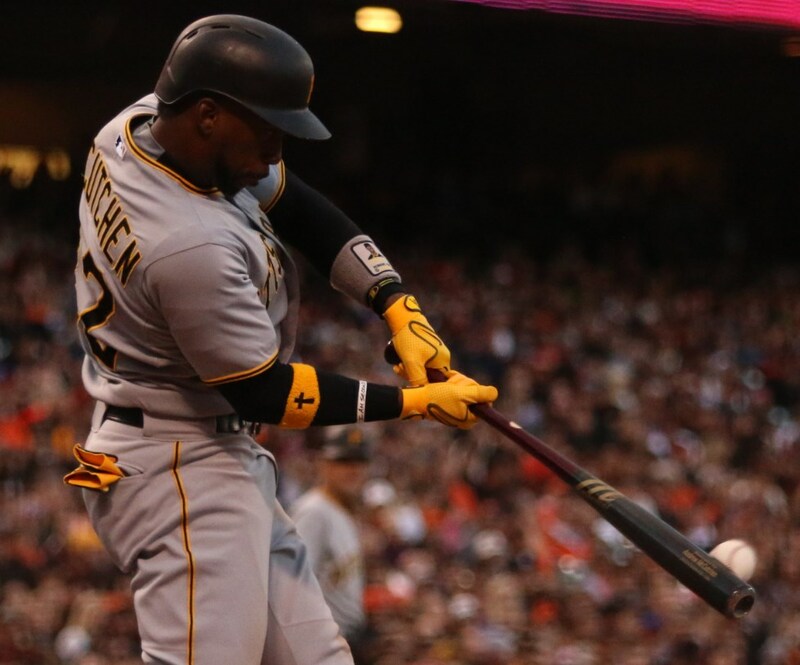 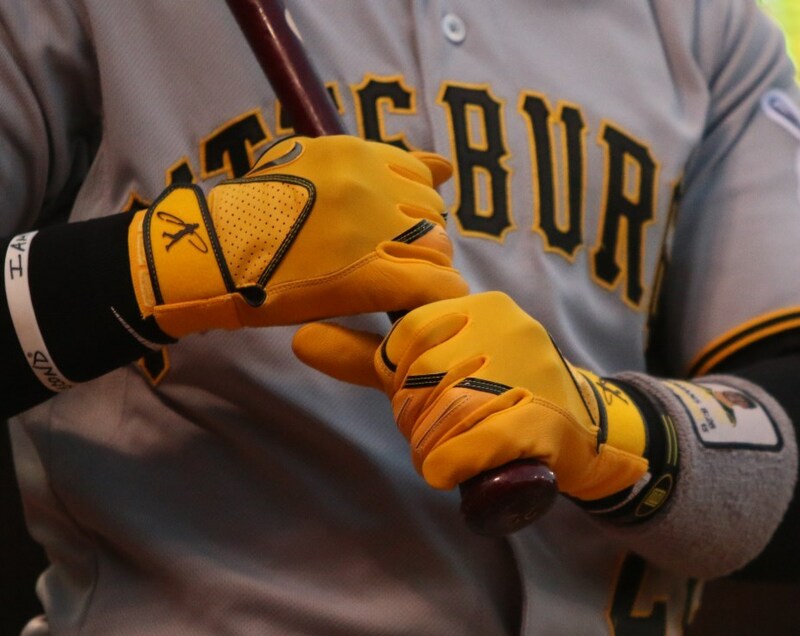 McCutchen’s colorways (white/yellow, yellow/black trim) are exclusive to him, though various Swingman alternatives are available. 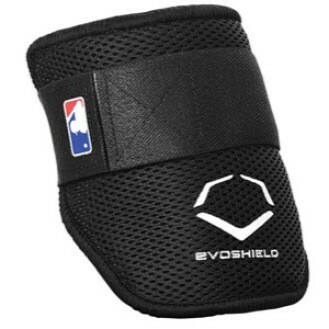 Categories: Gear, Outfield, Batting Gloves, Pittsburgh Pirates, Andrew McCutchen.